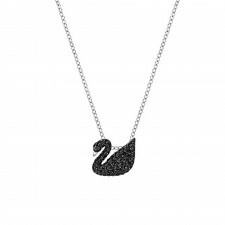 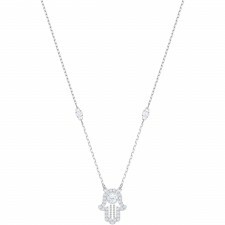 A modern take on an iconic piece, this pendant captures the grace and elegance of a swan. 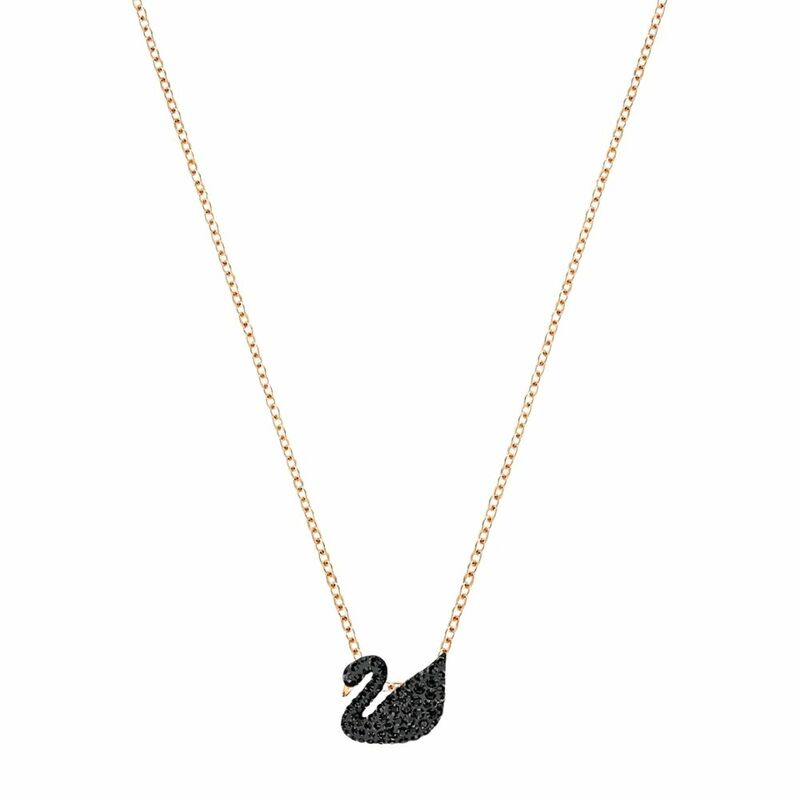 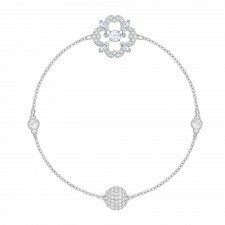 Perfect for adding a soft sparkle to any outfit. 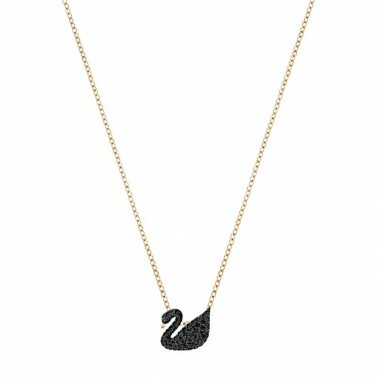 The pendant measures 1 x 1 cm and comes on a 38 cm rose gold-plated chain.